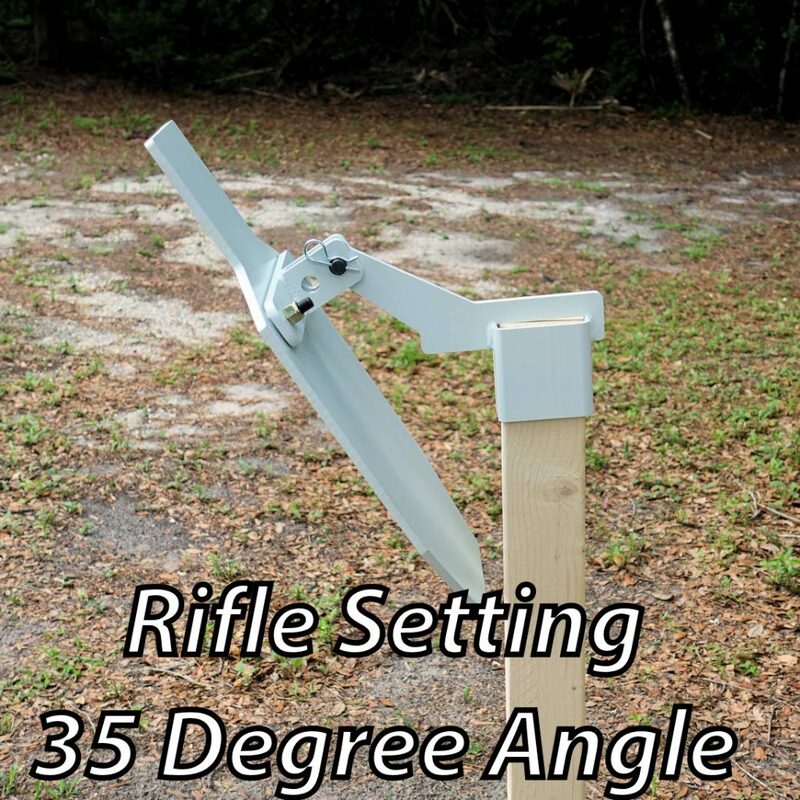 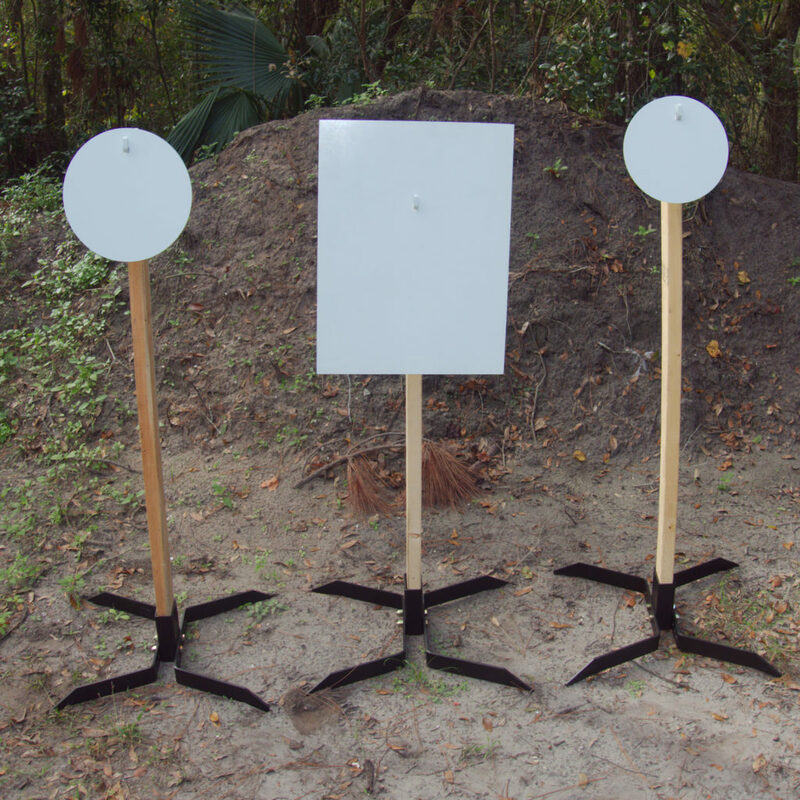 AR500 Knock over Targets and Target Stands - Fun to shoot! 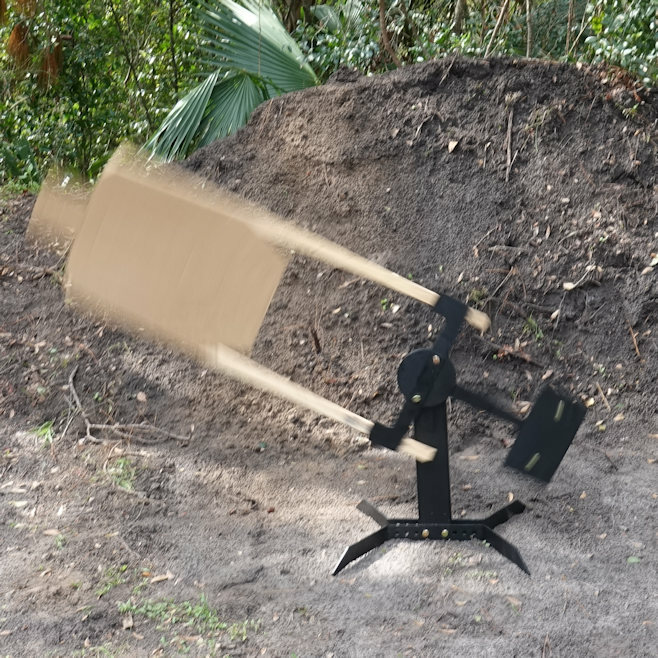 Our AR500 Knock over targets are fun to shoot! 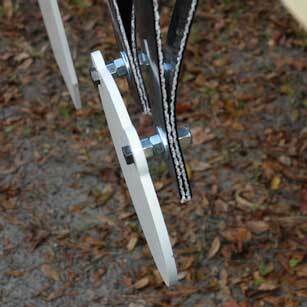 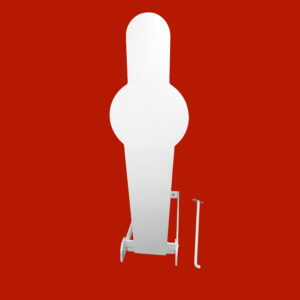 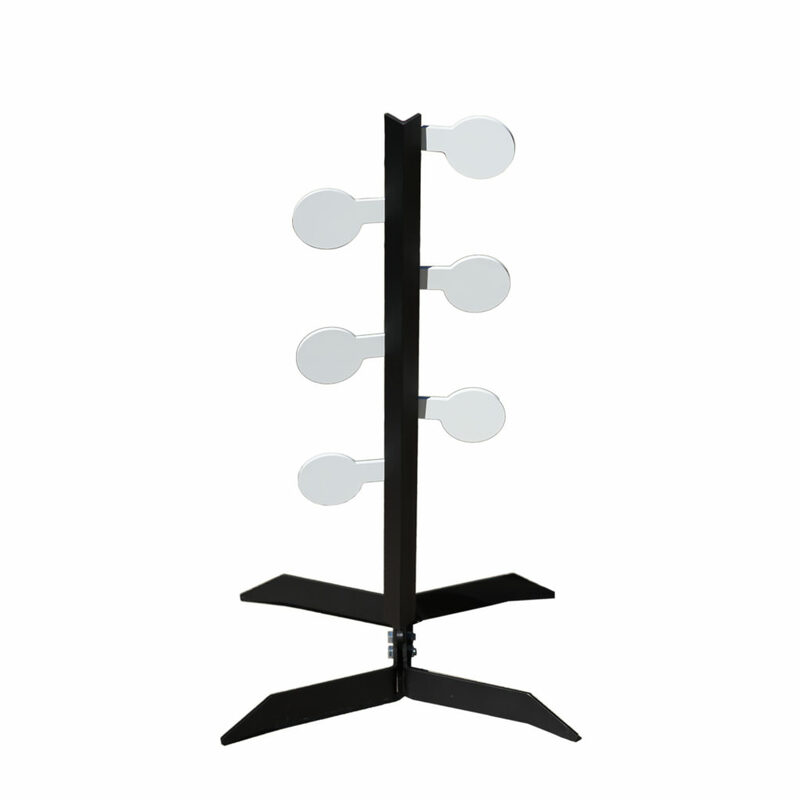 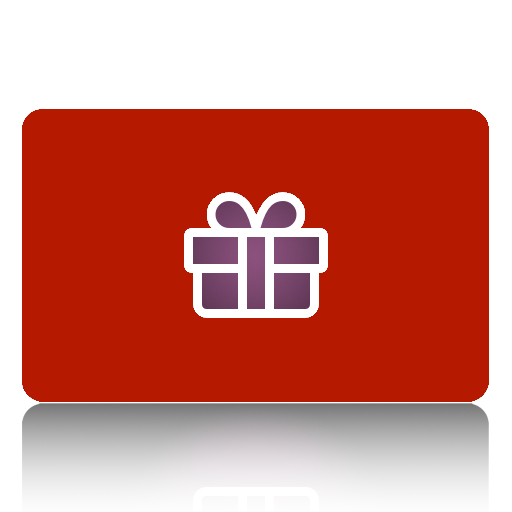 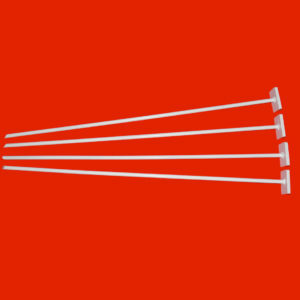 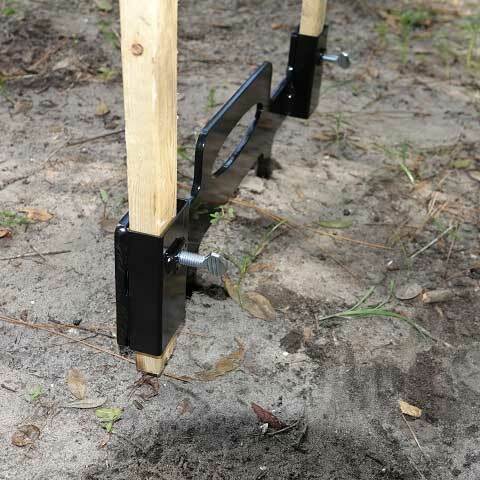 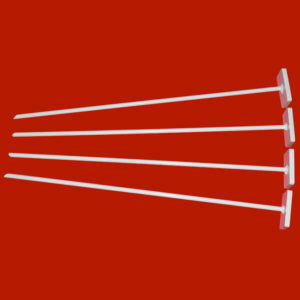 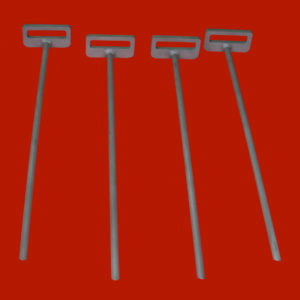 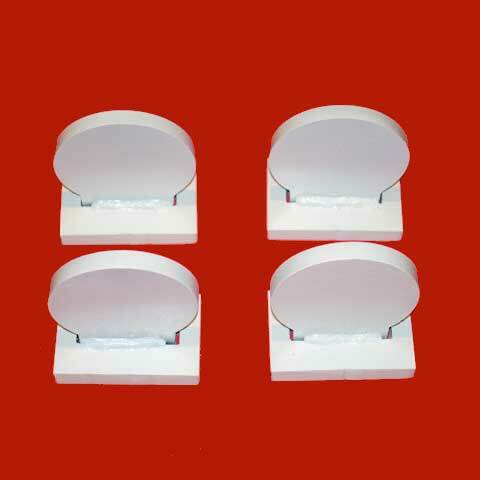 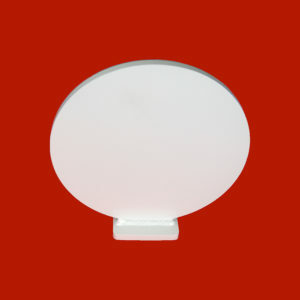 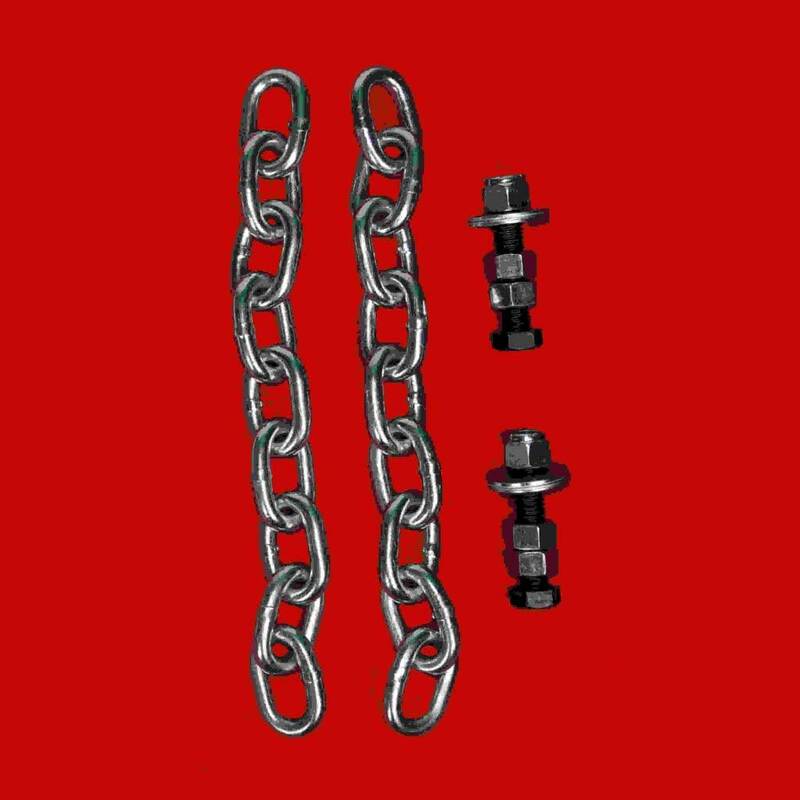 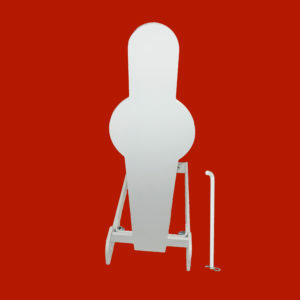 We also offer Knock over Target Stands in two sizes, so you can set up varying levels. 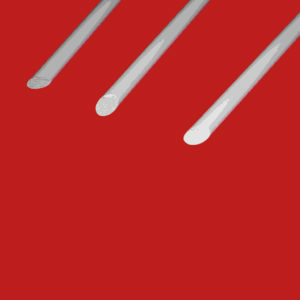 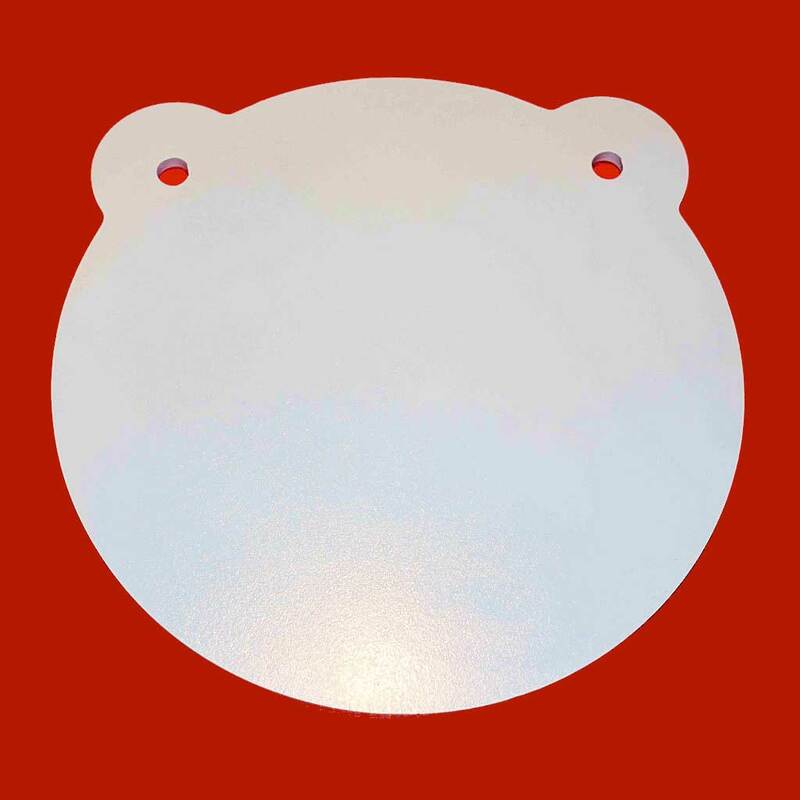 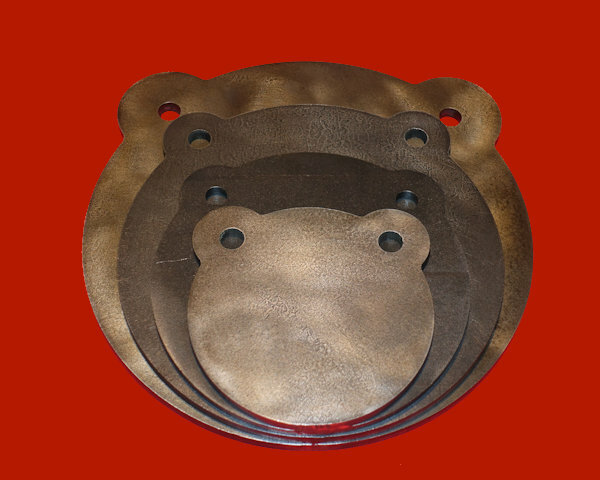 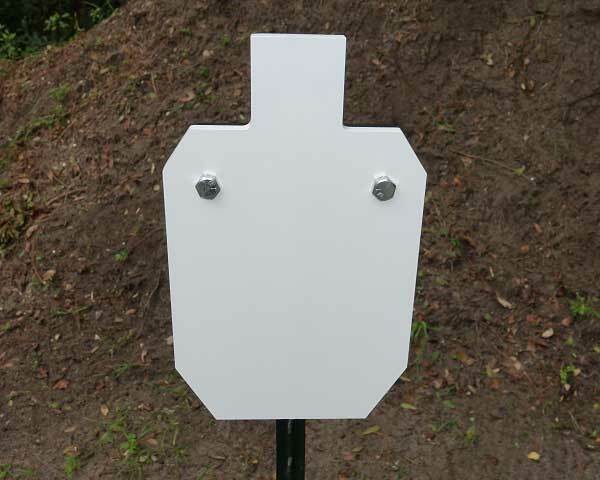 All of our AR500 Knock over targets are manufactured in the US out of 3/8″ AR500 American steel. 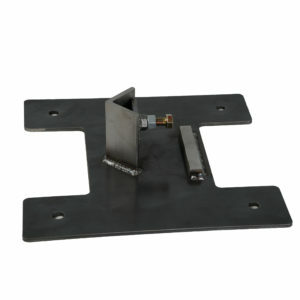 They are precision cut using a CNC plasma cutter with water submersion to maintain the strength of the steel. 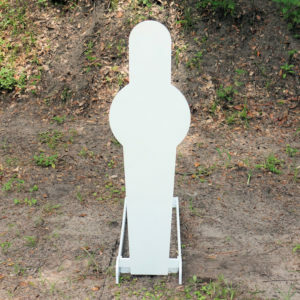 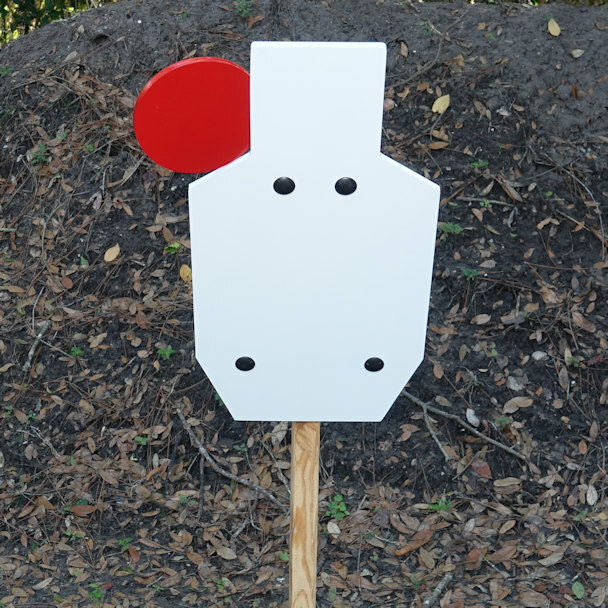 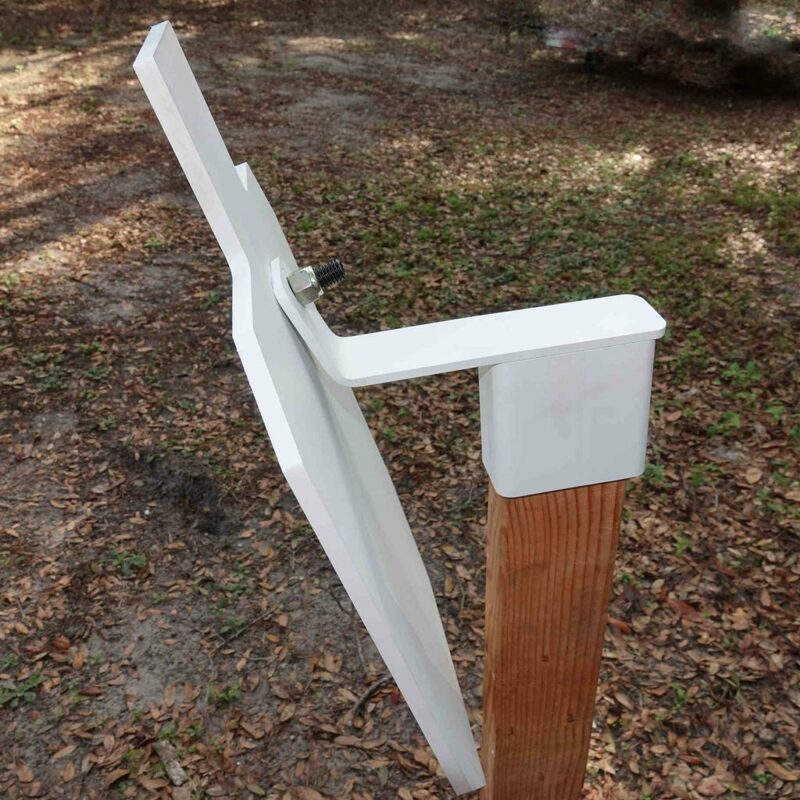 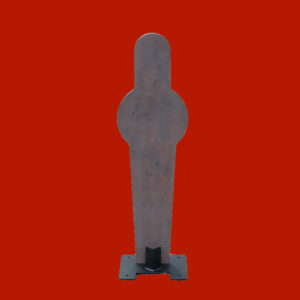 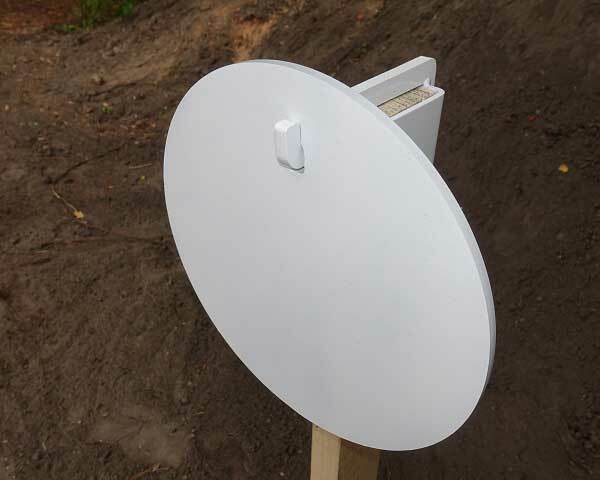 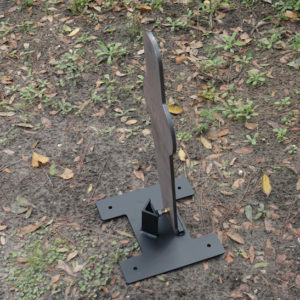 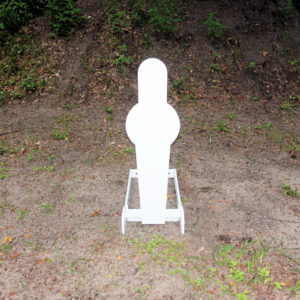 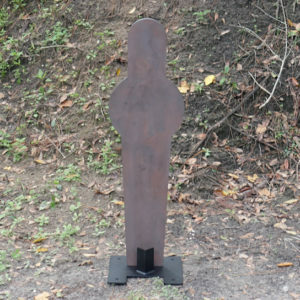 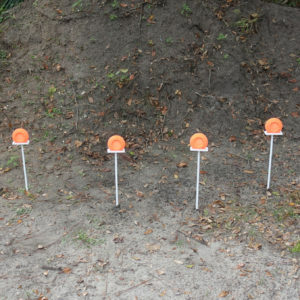 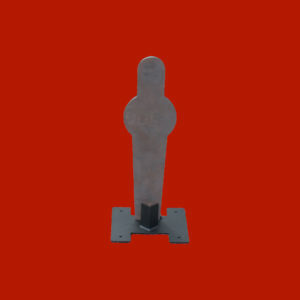 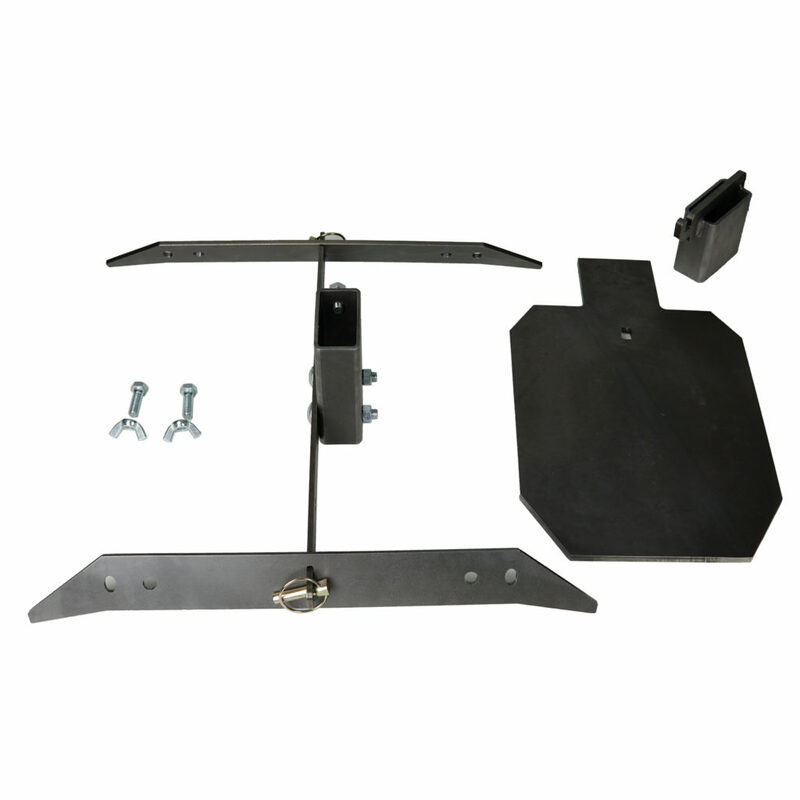 Order some of our Knock over targets and/or Knock over target stands today and test your shooting skills!